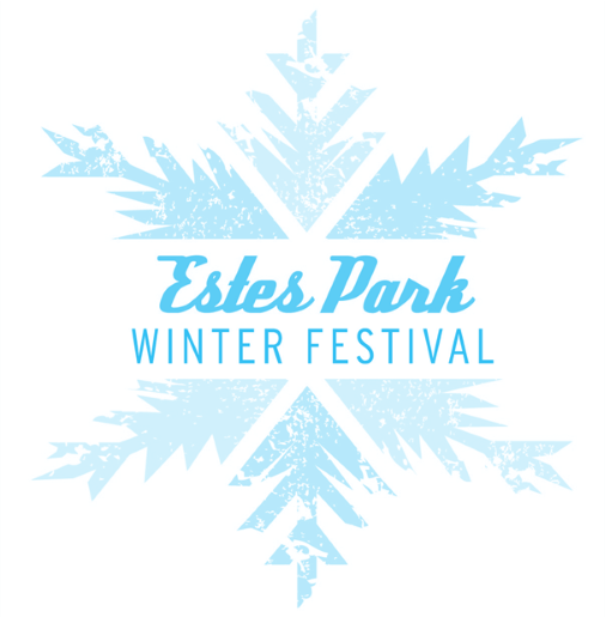 This Martin Luther King Jr. holiday weekend, come celebrate the winter season at the 2018 Estes Park Winter Festival! This family fun event will have plenty of memorable activities for all ages! The event will have award-winning chili for all to taste, a variety of beer and wine, numerous vendors, and live entertainment! 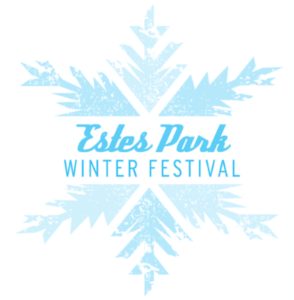 The festival will take place January 13-14, 2018 in the Estes Park Events Complex. General admission tickets are $17 and will include all-you-can-eat chili, chips, and salsa! For those over the age of 21, you can purchase a ticket ($18) to partake in tasting different wines and beers from a variety of CO Microbreweries! Children between the age of 4-9 will only be $5 for admission. While there will be chili cookoff’s on both days (Saturday – Red, Sunday – Green and White), Winter Trails Day will only take place on Sunday from 10am-3pm. Winter Trails Day is a FREE snowshoe festival that takes place in Rocky Mountain National Park. They will be featuring hundreds of snowshoes for both adults and children to test out! There will also be snowshoe experts for those who are looking for a bit of advice! Though the event is free, attendees will still need to pay for entrance into Rocky Mountain National Park. ® 2019 GUESTGUIDE PUBLICATIONS. All rights reserved.